If you’ve volunteered at any of our casinos, you’ve earned casino credits. How/Who keeps track of them? 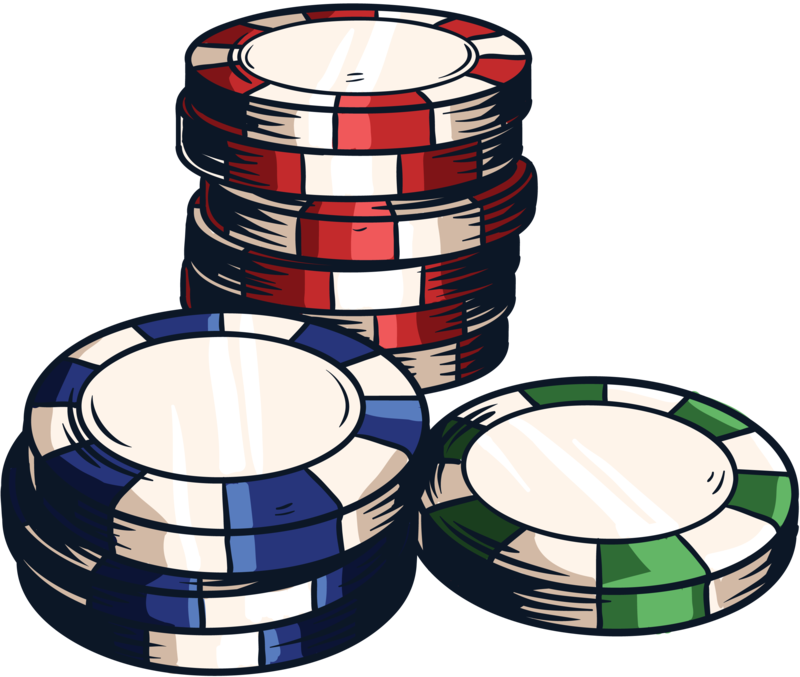 Casino credits can be used toward entry fees for a performer of your choosing. How can I check how many I have?